Kentucky Route Zero, the indie point-and-click adventure game developed and published by Cardboard Computer, is slated to land on the Nintendo Switch next year. The game's text-based story is so-far told across four distinct acts with a few bonus interludes, and the newest version of the game, subtitled TV Edition, is slated to include all of those story segments as well as the yet-unreleased fifth act. This news arrived through Nintendo's recent Nindies Showcase, a streaming presentation meant to present everything the company had to offer from their ties to independent developers. Kentucky Route Zero has been lauded by fans and critics alike for its solemn beauty and mysterious atmosphere. While many weren't particularly thrilled by the game, others would say that isn't the point -- in contrast to other modern games, Kentucky Route Zero is about experience as opposed to action. 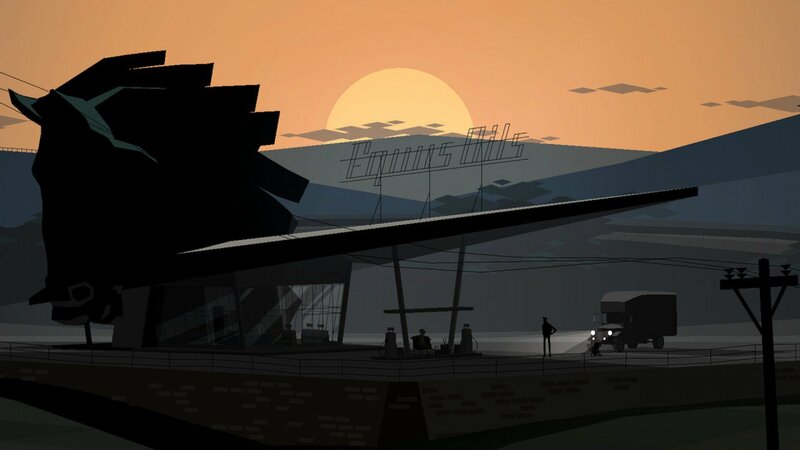 The release of TV Edition in particular is noteworthy, as Kentucky Route Zero's four released installments have only been available to PC players since the first act released back in 2013. Kentucky Route Zero: TV Edition will mark the title's first foray into the console gaming realm, and aside from its Nintendo Switch release, the full story will also be made available for PlayStation 4 and Xbox One systems. Players can check out all of the game reveals made during Nintendo's most recent Nindies Showcase by following this link to Nintendo's official Youtube account. Searching high and low for more great Switch games? We've got an assortment of our favorite hybrid console titles featured over on our list of the Best Nintendo Switch Games.